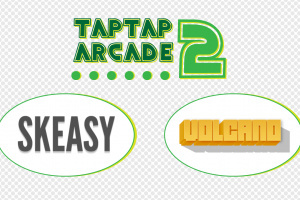 Endless fun high-score chasers - bundle of two! 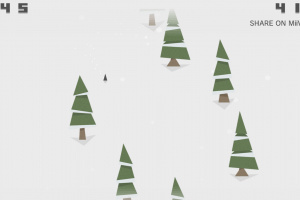 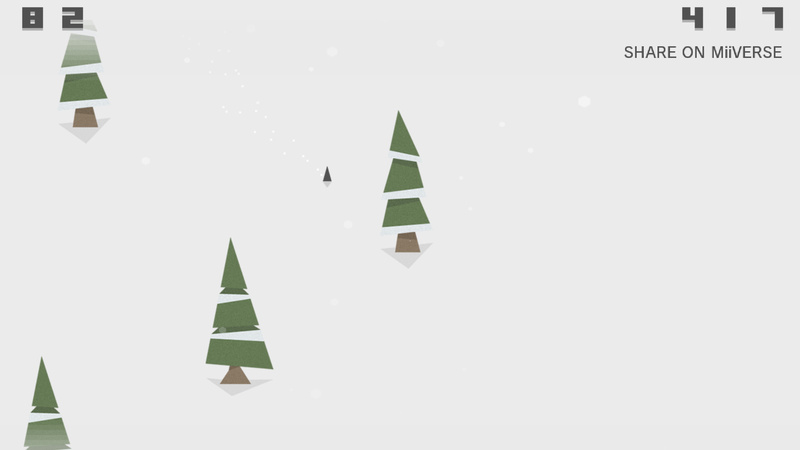 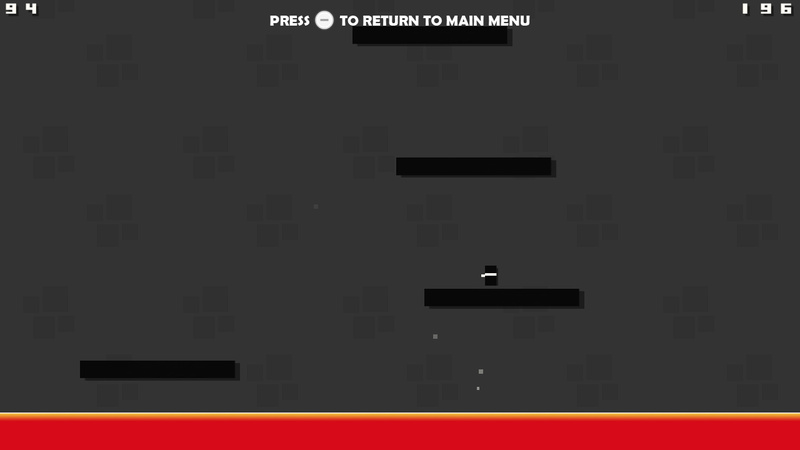 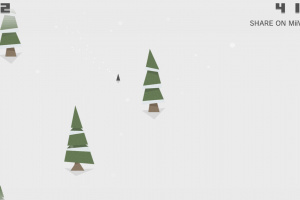 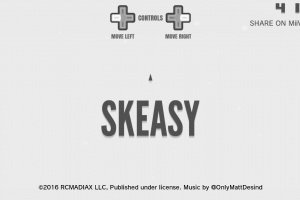 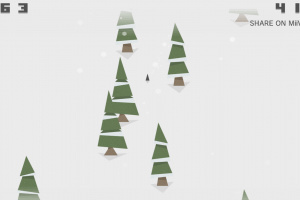 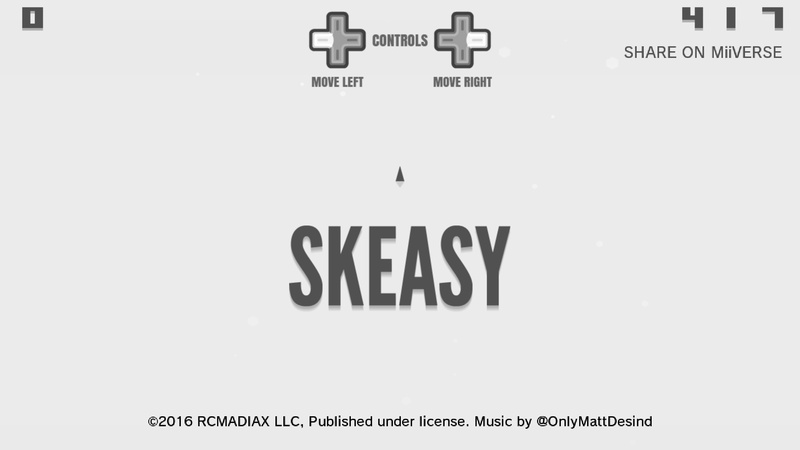 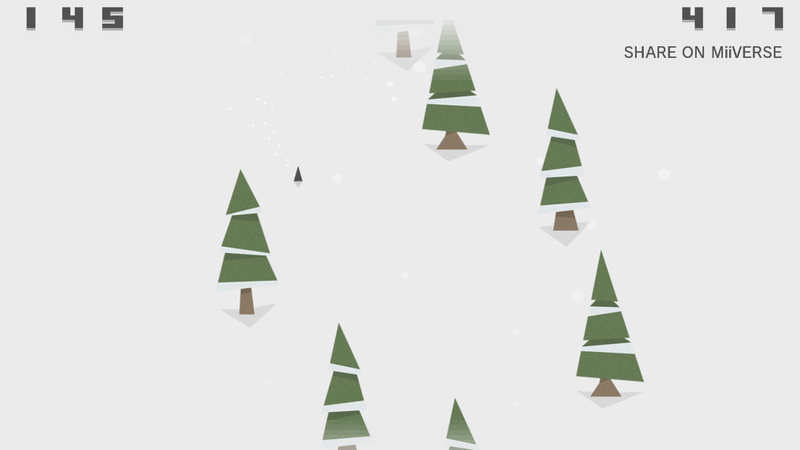 SKEASY is a simple, addictive, high score chaser - set in a winter wonderland. 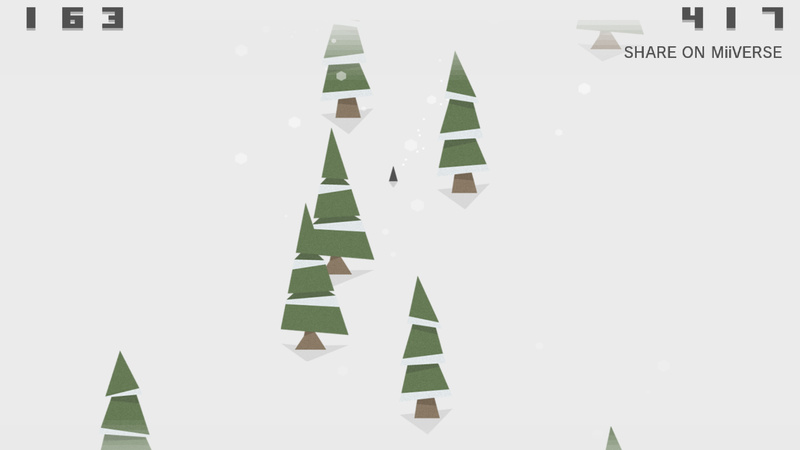 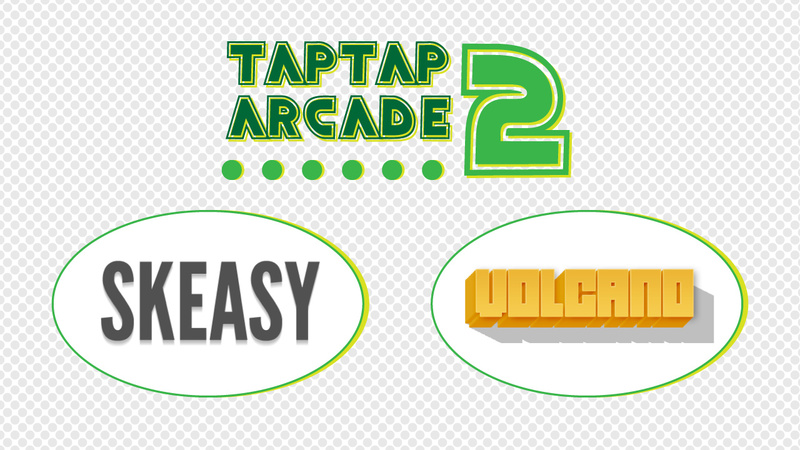 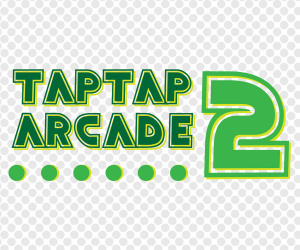 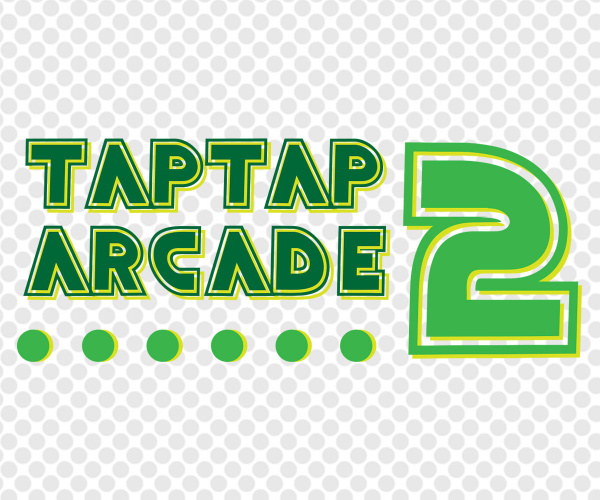 Slide down the White Mountains avoiding the trees as you rack up a high score. 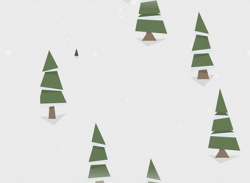 Bundle up, it's cold! 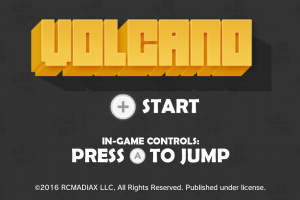 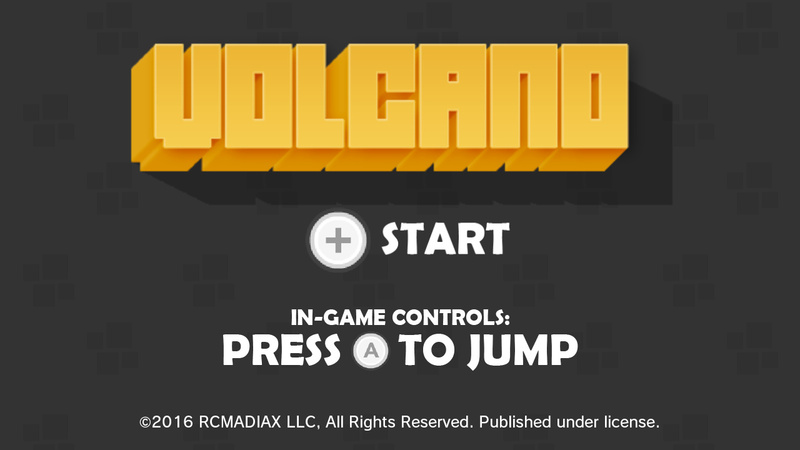 Also includes an exclusive all new adventure - VOLCANO. 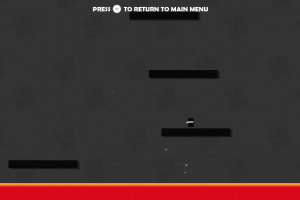 Watch out for the lava chasing after you!